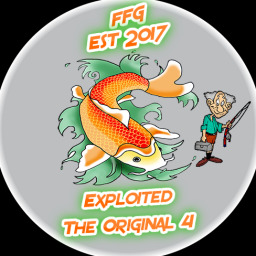 Wow i came here to have a look on some stories about catching fish ingame........ instead i find like 9 pages of of topic grief about the game man discusions forum is closed and a forum post about sharing fun times about this game is turnd into a grab your torches and pitch forks lets riot. common Forum Mods !!! cause at this rate its not camp fire stories its the garbage bin of the foums. I like a good complaint as you know but i dont see camp fire stories here only a unhappy communety thats polluting what should be a cheerfull section of the forums. anyhow closing one topic and dumping all complaints here is a bit odd and would love to see this part become cheerfull again and re open the discussion board. Love and Kisses Exploited.